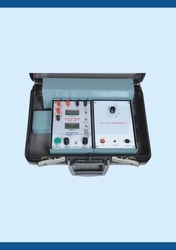 We are a reputed organization Geosensors engaged in importing, supplying, distributing, exporting and trading an impeccable range of DC Resistivity Meter & Pelican Products. 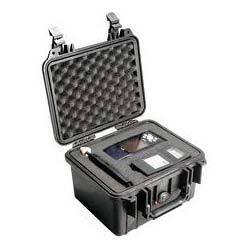 These geographical products are manufactured following the international quality standard using qualitative raw material and ultra-modern tools & equipment at our vendors end. Our products are appreciated for attributes like high efficiency, reliable performance and long working life. 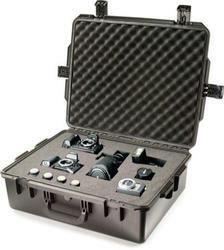 Besides, customers can avail these products as per their choice and specifications. 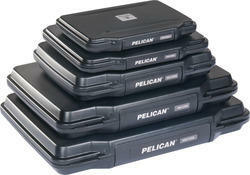 Authorized Dealer for Pelican Products, Inc.